Ebenezer St Mark Ntlali was born at Richmond, Northern Cape in 1954. He is an Anglican bishop of the Province of Southern Africa. 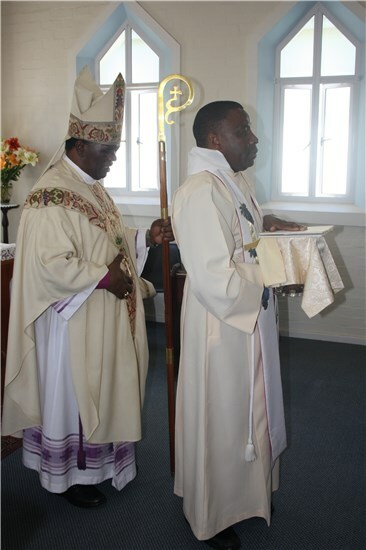 He is the fourteenth and current Bishop of Grahamstown. He trained for the priesthood at St Bede's College in Umthatha, and has a bachelor's degree in Church History and Systematic Theology from Rhodes University. He was an archdeacon of King William's Town before his consecration to the episcopate in 2008.